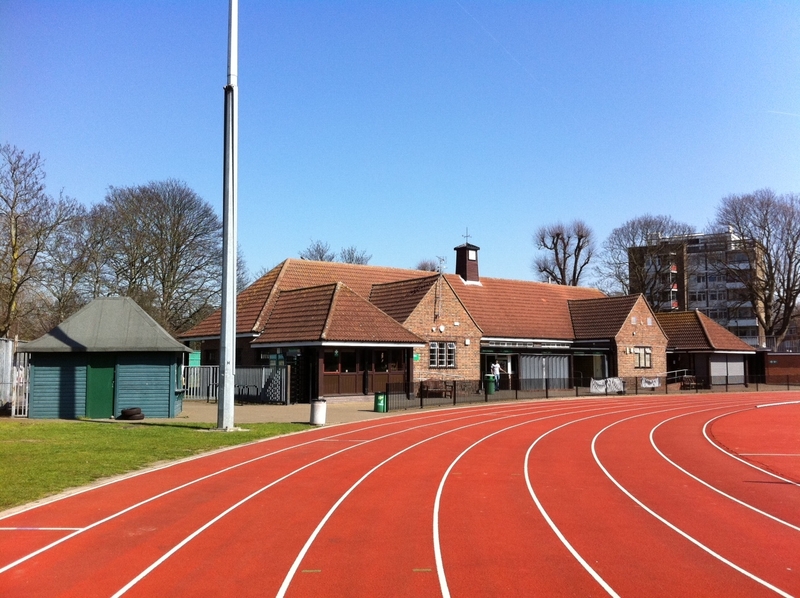 Tooting Bec Athletics Track and Gym offers a wide range of outdoor and indoor activities for adults and young children. The facility includes an 8 lane athletics track with a grass infield area in the middle which transforms into two 7-a-side pitches, a fully-equipped air conditioned gym, a fitness studio as well as male and female changing rooms. Looking to join the gym? Offers a range of outdoor and indoor activities to adults and young children. The facility consists of an 8 lane athletics track, a grass infield area, a fully-equipped air conditioned gym and a fitness studio. As well as providing for top class athletes, the track is a safe training area for anyone of any standard. Casual users are always welcome, with no obligation to join a club. 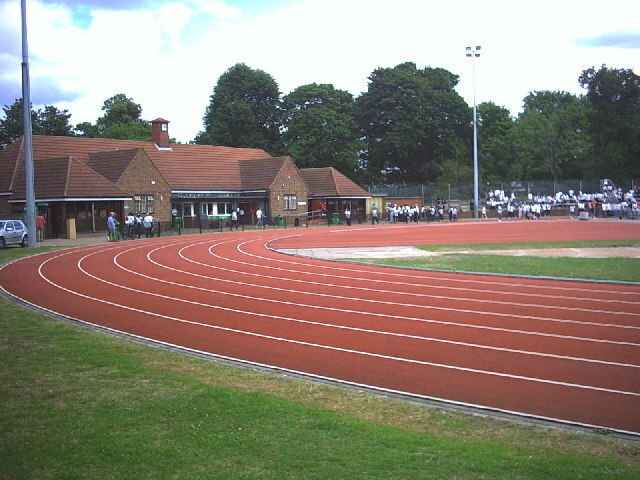 If the track has been booked for a competition, it will be closed to other users, although the gym, fitness studio and changing areas will remain open. The athletics track is available to hire for exclusive use as well as casual athletics sessions. From September to April the grass infield area transforms into two 7-a-side pitches which are available to hire for team sports training on Monday, Wednesday and Friday evenings as well as some weekends. 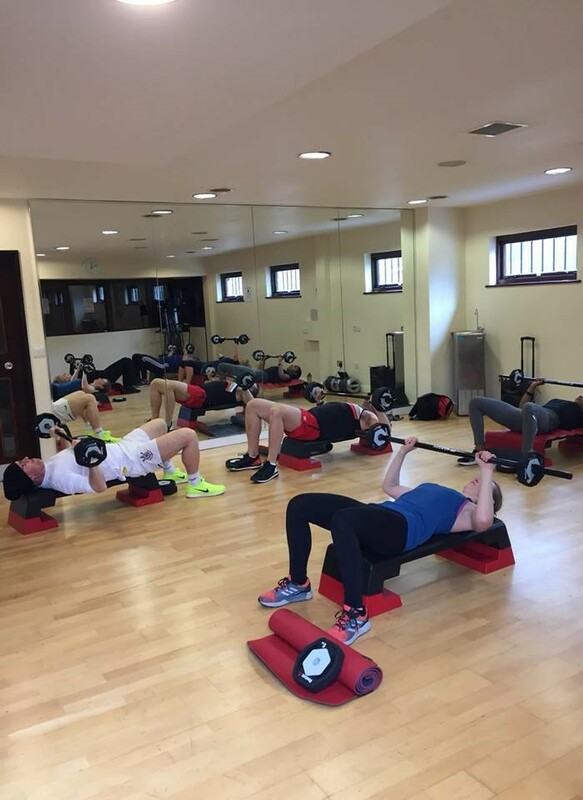 The fitness studio is fully air conditioned with an integrated sound system and a large mirrored wall. The studio is available for external hire and we also have a range of classes running including: yoga, bootcamp, kettlebells, body blitz and mind & body as well as Les Mills classes (Bodypump, Bodybalance & Grit). Classes are included in our monthly gym memberships and casual users are also welcome. 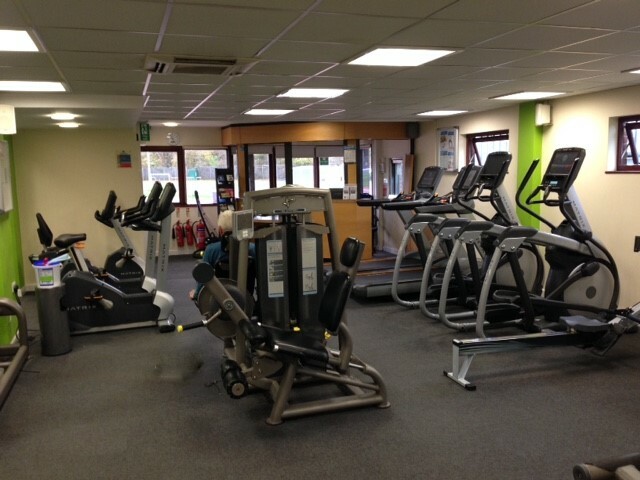 We have a multi-station gym available for use for adults, with various different memberships offering flexibility and convenience, including direct debits, pay monthly, pay per session and concession options. This eight-lane fully floodlit facility is open all year round and caters for individual athletes, school and club competitions. 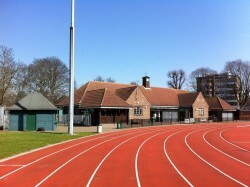 It is home to Herne Hill Harriers athletic club and hosts other special events. 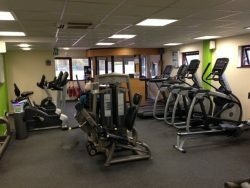 In addition to providing a full range of track and field facilities, the pavilion provides a fully equipped gym, heated changing and showering accommodation with vending machines and a new fitness studio.